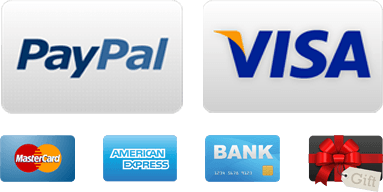 All products by Tommy Hilfiger now in stock. New Blue Plaid Mid-Rise Swimsuit Bottoms with skirt - Separates from Tommy Hilfiger. Pink Fleece Vest from Tommy Hilfiger. The vest is has black side panels and side pockets with hidden zippers. 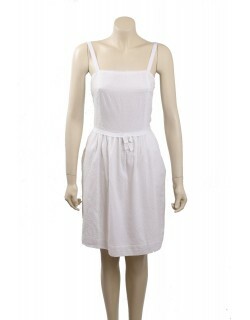 White Cotton Casual Dress with side zipper and fully lined. 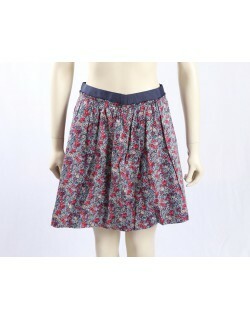 Summer short skirt with floral print in 100% Cotton. This elegant little skirt is designed with hidden zipper on the side.